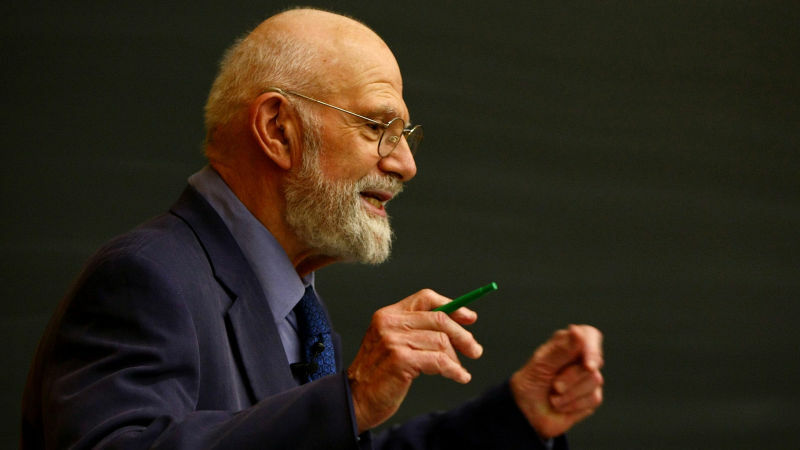 The program welcomes author and neurologist Oliver Sacks, who looks at the power of music in his new book, "Musicophilia: Tales of Music and the Brain." His other books include "Awakenings" and "The Man Who Mistook His Wife for a Hat." Oliver Sacks, author and neurologist; his books include "Musicophilia: Tales of Music and the Brain," "Awakenings," and "The Man Who Mistook His Wife for a Hat"